What is chiropractic? What does a chiropractor do? Why am I in pain? Can chiropractic help me? What treatment is appropriate for me? 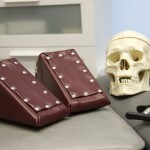 What type of chiropractic ‘style’ do we offer? Find out about your body, how problems occur, and chiropractic by reading below. Your joint system (your spine, bones of your arms, legs, and even your head and neck) is extremely important for all aspects of life. Why? Because life is motion. Every single task requires some form of joint movement. Whether it be picking up a cup of coffee, running down the street, getting in the car, going to the toilet, or even simply sitting still; each activity requires coordinated joint function to achieve the desired task. What do you think would happen if your joints were not working correctly? And do you think it is important to have a proper functioning joint system? What moves the joints, and where does your nervous system come in? Joints are moved via muscles that attach to the bones. But how do the bones and muscles know what to do? This is where your nervous system comes in. Your nervous system is made up of your brain and your nerves. When you want to do something, such as picking up that cup of coffee, your brain sends a signal down your spinal cord, out through the bones in your neck, down the nerves and tells the muscles and joints of your arm and hand what to do. These nerves signals allow guide your joints and muscles so that you can effectively pick up the cup. Thus it is the coordinated activity of the nervous system, together with your joints and muscles allows you to accomplish everyday tasks. Your nervous system is the master control system of the body and has regulation over all bodily functions. This control ranges from tasks such as movement (as outlined above), as well as digestive function, breathing, heart rate, eye movements, sight, hearing, smell, balance, body temperature, hormones and stress levels, pain levels and much more. But there nervous system needs three key factors to stay healthy. One such factor is stimulation, or usage. Use it or lose it! Nerve tissue needs to be stimulated in order to stay healthy. How does is it stimulated? One way is through movement; movement of the body stimulates the nerve endings in joints, muscles, and ligaments. This stimulates vast nerve networks in the body and helps to keep the nervous system healthy. What happens to the nervous system when the joints and muscles are functioning poorly? Disuse – As described above, muscles and joints help stimulate the nervous system to keep it healthy. Lack of use (disuse) may lead to poor nerve control, poor joint function, muscle wasting and ultimately pain and damage to the joints and/or other areas of the body. Sadly, this cause is becoming more and more common in the Western world with increased sitting time, computer posture and lack of exercise. Abnormal movement – Repeated incorrect motion of the joints may lead to accelerated degeneration and pain. Bad posture – chronic postural problems may result in compensation of the muscles and joints to a point where they start to fail and become injured. Trauma – an accident or injury may directly affect the tissues of the musculoskeletal and nervous systems. Genetic defect – certain people will have genetic (or inherited) problems leading to abnormal movement, poor structure or faulty tissues. Chiropractors assess joint movement, muscle strength, posture, stability, and nervous system function. These are the key areas that reveal clues to your underlying health problem. Reduced, or excessive movement of the joints can cause problems. It may have implications for a single area of the body, as well as whole body function. Your chiropractor will perform specific tests to determine if you are at risk including and not limited to range of movement tests, motion palpation, and imaging studies (such as x-rays, MRI, etc). Muscles are used to support and stabilize the joints throughout your desired movements. Abnormal muscle function may promote faulty joint movements, leading to pain and accelerated degeneration. Muscle strength and symmetry (on both sides of the body) is tested as a part of a routine examination. Good posture is vital for a multitude of reasons. It promotes healthy bones, strong muscles, good breathing, efficient movement, structural strength, good balance and coordination, and overall health. Bad posture can be associated with a variety of health problems such pain, stiffness, accelerated aging, poor breathing, headaches, altered blood pressure, a lack of energy, as well as poor appearance. Dr Hornby uses a computerized posture analysis machine that highlights faulty areas and specific regions of postural stress. Stability is a combination of body awareness, balance and muscle endurance. Poor body awareness and balance may be implicated in falls, dizziness, vertigo, headaches, blood pressure problems, sports injuries and joint problems. Poor muscle endurance means that you may become tired and start to adopt abnormal joint movements, leading to pain and other problems. As the master control system, your nervous system is critical to life. Poor nerve control can lead to joint and muscle problems, as well as a myriad of other ailments. Nervous system testing is specifically targeted to the current problem you are experiencing. 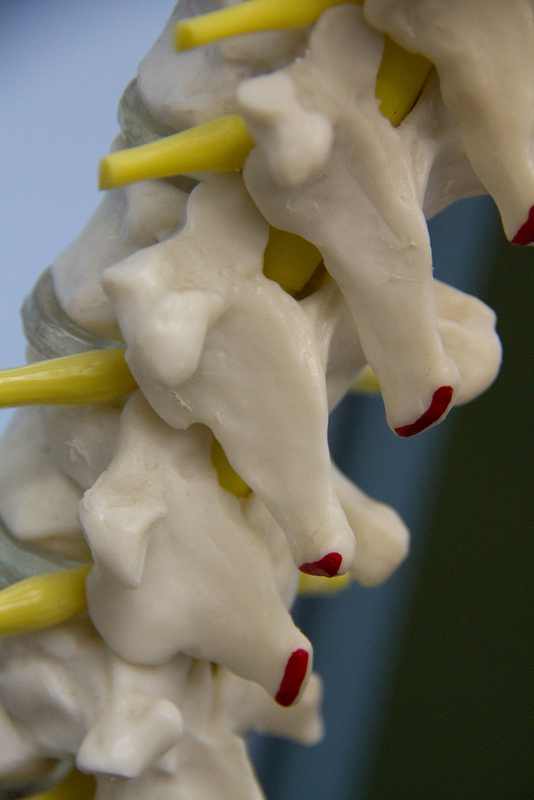 Your chiropractic treatment will work towards to restoring and enhancing joint movement. This directly benefits joint and muscle function, as well as nervous system health. Your treatment may reduce pain, improve movement, muscle strength, flexibility, balance, stability, as well as a range of other issues. How does the treatment work? Movement is restored by applying a specific force in a specific direction to the joint. This stimulates and resets the nerve control in the area of dysfunction which assists in restoring proper movement, reducing pain and increasing function. What type of treatment do I need? The type of treatment required is dependent on your particular problem. This will need to be discussed with your doctor. At Gentle Care Chiropractic Norwest, we are proud to be one of Sydney’s only exclusively low force, no cracking, gentle chiropractic health centres. During his career, Dr Hornby has found that a large number of musculoskeletal problems can be resolved using these gentle treatment methods. Thus, we employ only the latest gentle treatment approaches to help resolve your health problem and maximize your health potential. Chiropractic restores joint movement and nerve control. 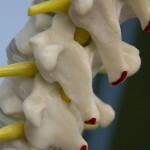 Chiropractic addresses musculoskeletal and nervous system problems. Your joint system, together with your muscles and nervous system allow you to carry out coordinated movements. Your nervous system is the master control system of the body. Problems may arise from disuse, abnormal movement, bad posture, trauma or genetic problems. Your chiropractor assesses joint movement, muscle strength, posture, stability and nervous system function to detect problems in any of the above areas. 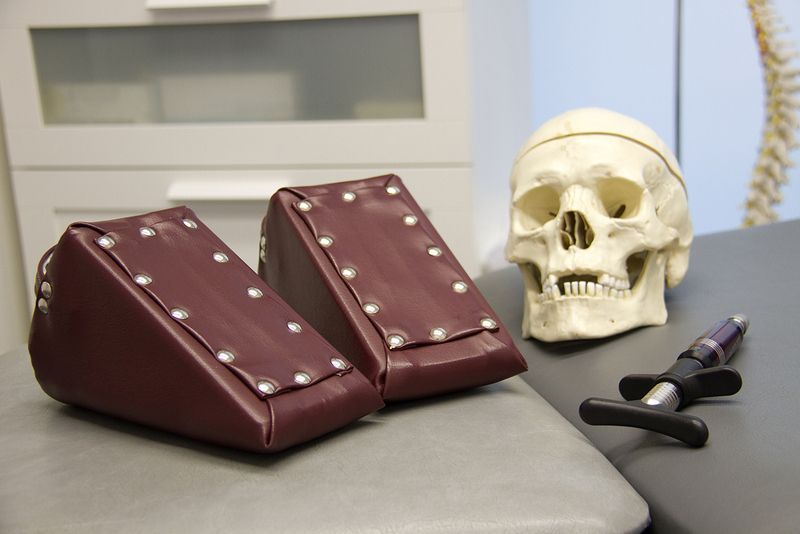 Range of movement tests, motion palpation, imaging studies (x-rays, MRI, etc), computerized posture analysis, as well as other tests may be performed. Chiropractic aims to restore and enhance joint movement to directly benefit joint and muscle problems, reduce pain, improve movement, muscle strength, flexibility, balance, stability, as well as a range of other issues. The treatment applied is specific to each individual. Gentle Care Chiropractic is one of Sydney’s only exclusively low force, “no cracking”, gentle chiropractic health centres. The chiropractic treatment methods of choice include SOT, AMCT, as well as rehabilitation, balance training, corrective exercises, and supplementation where needed. Chiropractor Sydney – Gentle Care Chiropractic Norwest.